We asked a secret shopper to compare our sparklers to the competition. 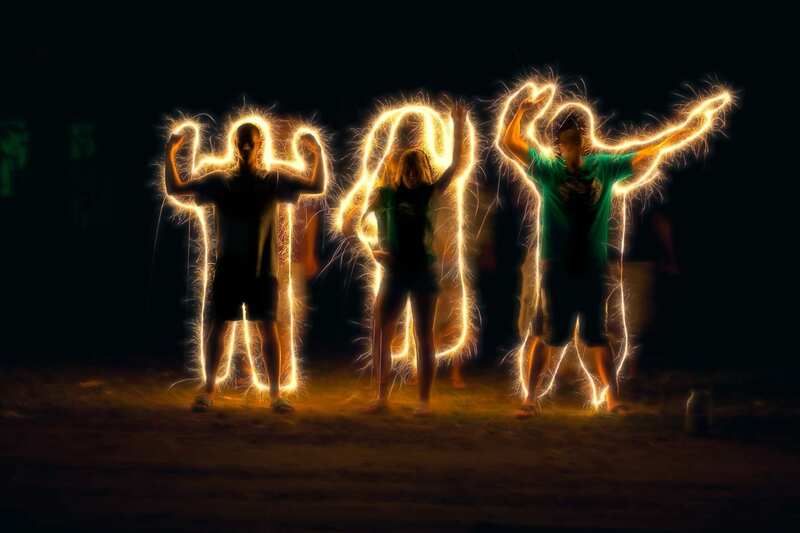 The results showed that BuySparklers have the best and brightest sparklers in the USA. Our 14-inch Gold Party Sparklers are a classic choice for your New Year’s Eve party or 4th of July backyard picnic. They are easy to use and add fun to any festive gathering, including birthday parties, sweet sixteen parties, quinceaneras, anniversaries and reunions. ** PLEASE NOTE: Our shipment with #14 Party Sparklers is delayed. We can substitute our #14 Inch Wedding Sparklers in lieu of the #14 Party Sparklers. The #14 Wedding Sparklers burn the same time, but they triple dipped for extra brightness for wedding photos. 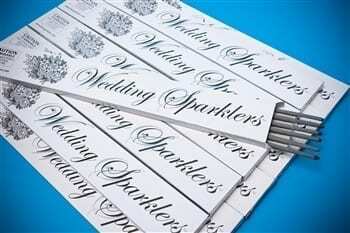 Although the #14 Wedding Sparklers cost $24.88, you will receive them at the #14 Party Price of $19.95. If the red, white and blue box is important to you, please see our #20 Party Sparklers. Sparklers are Fun for any Holiday or Party! Best Quality and Best Value: Our #14 Inch Gold Party Sparklers just can’t be beat! 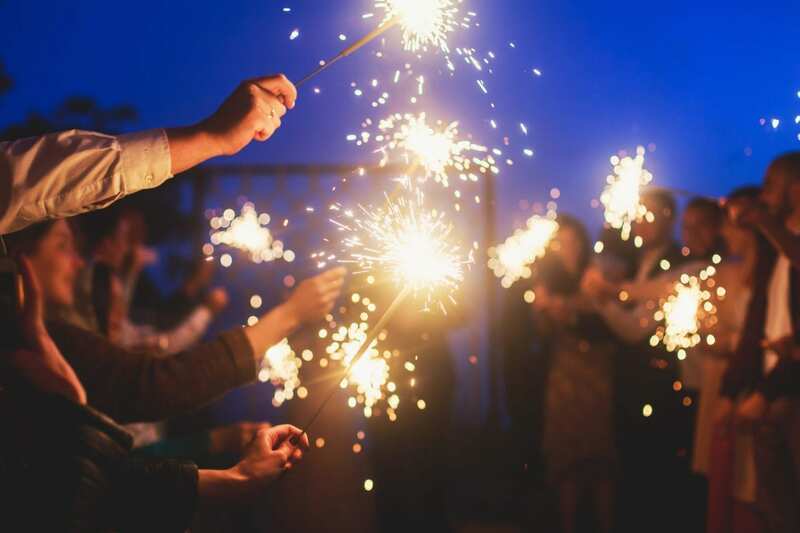 We asked a secret shopper to compare our sparklers to the competition and the results showed that BuySparklers have the best and the brightest sparklers in the USA. We’re proud of our sparklers and we know you are going to love them. New Year’s Eve Traditions: NYE is the ideal night for celebrating with our #14 inch gold party sparklers. As the crowd sings the familiar tune of Auld Lang Sayne and counts down to midnight, memories and pictures will surely be complimented by the glimmer and shine of sparklers! Sparklers bring warmth, glamour, energy and excitement to the party. 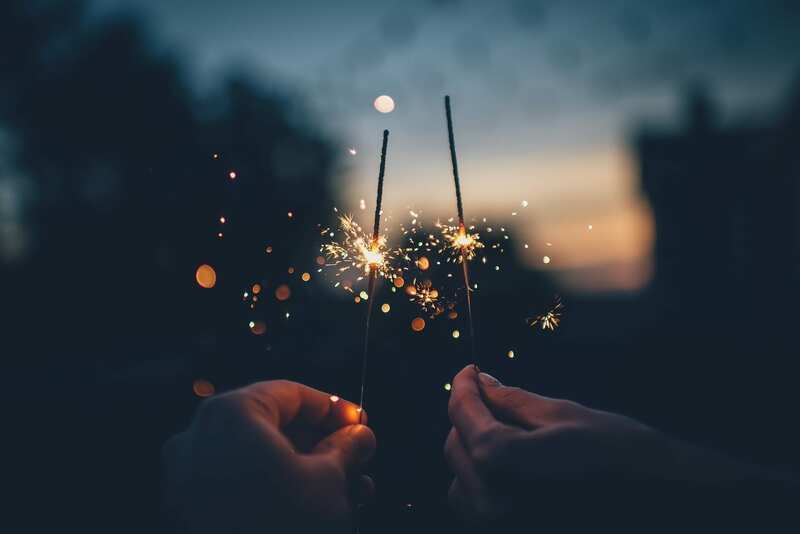 4th of July Favorites: The 4th of July is one of our favorite holidays of the year – and not just because we sell sparklers! We enjoy Independence Day because our country, our family and our friends come together to celebrate freedom, liberty and independence in the USA. 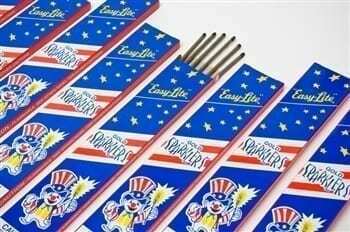 It’s a very special day for each and every American and it is made even more fun with sparklers. 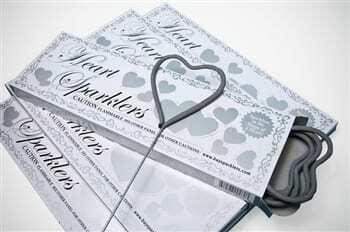 Try some fun sparkler writing at your event. Holidays and Special Celebrations: Order today as favors for your next party gathering. Don’t forget Valentine’s Day, birthday parties, anniversaries, graduations, reunions, Sweet Sixteen parties, Quinceaneras, Halloween, Christmas and any day YOU decide is a day to celebrate! Your guests will be thrilled to participate and have lasting memories from all the fun. Friendly Reminders: These sparklers are recommended for outside use only. Hold at arm’s length when burning. 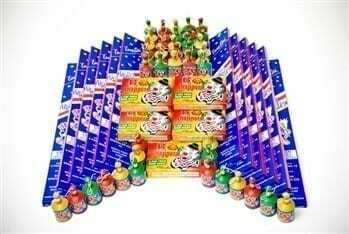 Adults should supervise children and sparklers are not recommended for children under age 8. It is best to have a container nearby filled with sand to dispose of hot sparklers to prevent burns. Sparklers were a hit…I LOVED them!! Thank you so much for taking my last minute pickup request for them! I decided to give out a box of sparklers to my coworkers at our office Christmas party. Everyone was so excited when they received the sparklers and they couldn’t wait until New Year’s to light them. It was a great cost effective gift that I knew everyone would use! They all requested more for next year! Buysparklers.com provided our sparklers for the exit and the prices were untouchable!! Thanks for helping make our wedding day that much more perfect!! It was a perfect day and I wish I could do it all over again!! I ordered the 14 inch sparklers for my son’s surprise 16th birthday party. They were magnificent and the guests were thrilled when I brought them out! I would highly recommend buying from BuySparklers – I read several of the reviews and they were all very positive, so add me to the list of very satisfied customers. I LOVE my sparklers from Buy Sparklers!!! I will definitely be ordering more soon! I loved my sparklers! They arrived promptly and in time for my birthday party. My friends and I sparkled on my roof all night long. Thank you! 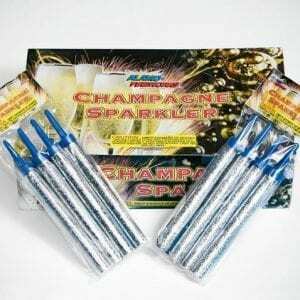 Thanks again for all your help with purchasing sparklers. Great small business to work with!